Cyclothon Noida 2017 - Noida Diary - Rediscover Noida With Us! Cyclothon Noida 2017 is rescheduled on March 26 due to ongoing assembly elections in the state. Earlier it was to be held on February 5. Cyclothon is a unique event for cycling enthusiasts in Delhi-NCR to showcase their skills and strength in various race categories. This is the second leg of the event first being already held at Gurgaon in later part of 2016. As an all inclusive event Cyclothon Noida 2017 aims to bring cyclists across all age groups, gender, abilities and skills to support the cause of cycling in the city. Delhi-NCR cyclists will take a route covering 30kms in Cyclothon Noida 2017. The race will start from Decathlon Area near the Garden’s Galleria Mall, taking a left cyclists would move towards Greater Noida. Then take the service lane after Mahamaya Flyover straight upto the junction of Advent Building. That’s one big landmark. Take a U-turn till you reach the roudabout after Mahamaya college. Now take the road under the flyover towards Sector 37 till TGIP Gate No 2 and finish the race in style at Garden’s Galleria. You can register free of cost at Cyclothon World’s website. Alternatively get in touch with the organizers at cyclothonworld@gmail.com or +91 9811721632. The event has been postponed multiple times. We suggest you get in touch with the organizers for latest updates. The November schedule was disrupted because of the health advisory issued by the government in the wake of heavy smog cover in Noida and visibility issues. The event is now going to be held on April 30, 2017. 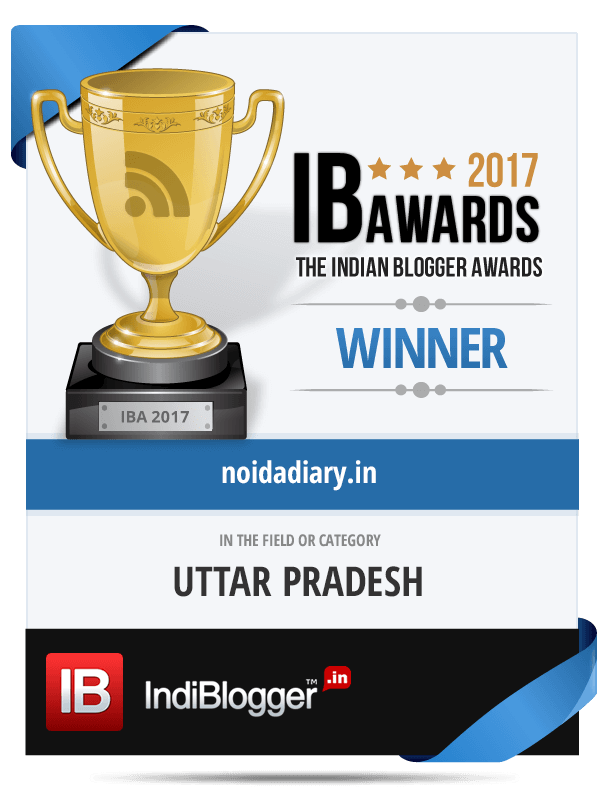 Noida Diary – Rediscover Noida With Us! That must be sheer fun for even the novice like me ? Great initiative for Noida’s cyclists ! !